When it comes to choosing a diner for breakfast, a park to spend the afternoon at, or an upscale restaurant for dinner, everyone has different criteria for what qualifies for their five-star rating. Some prefer hole-in-the-wall joints, whereas others opt for stellar service. 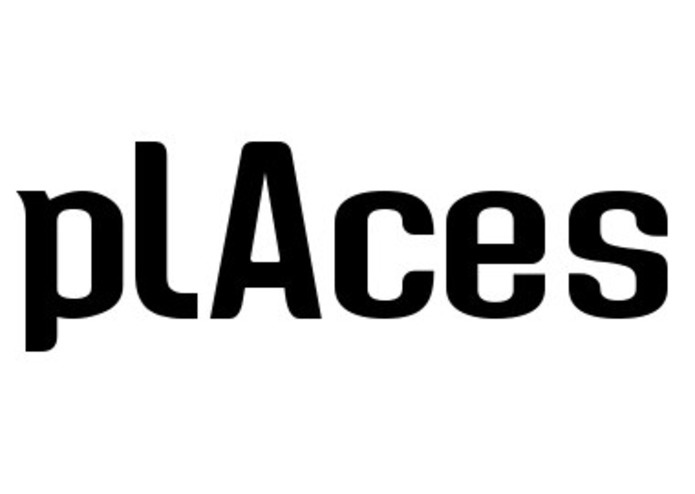 pLAces uses sentiment analysis to understand what makes each business special, and provides tailored recommendations based on a customer's history and preferences.